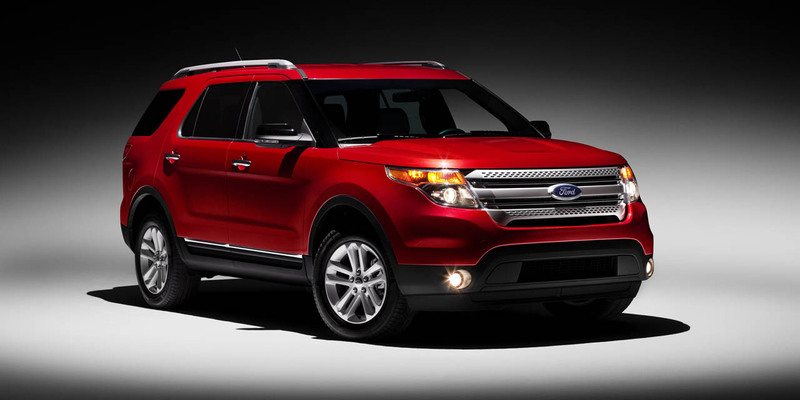 The brand new and completely redesigned 2011 Ford Explorer was unveiled today, and it's looking great. As you can see from the photos, the Explorer is sporting a totally new look. The changes run from the surface, seep into the interior, and slide all the way down to the guts of the vehicle. Nothing has been left untouched, and this iteration of the Explorer is a modern vehicle that drives beautifully on the road, yet is still capable of hauling heavy equipment and driving off road when needed. The Ford Explorer is the type of vehicle that will be great to drive and tow around in Peoria, Illinois and the Midwest. We can't until they begin pouring into the Uftring Automall this fall! There will be two different engines offered on the Explorer. One is a powerful EcoBoost 2.0 liter inline four turbocharger with 237 horsepower. A 3.5 liter V6 with 290 horsepower will also be offered for those who want premium power and towing ability. This SUV has been filled with technology and amenities that are sure to please. The interior features soft touch materials, a navigation system, and an intuitive layout. 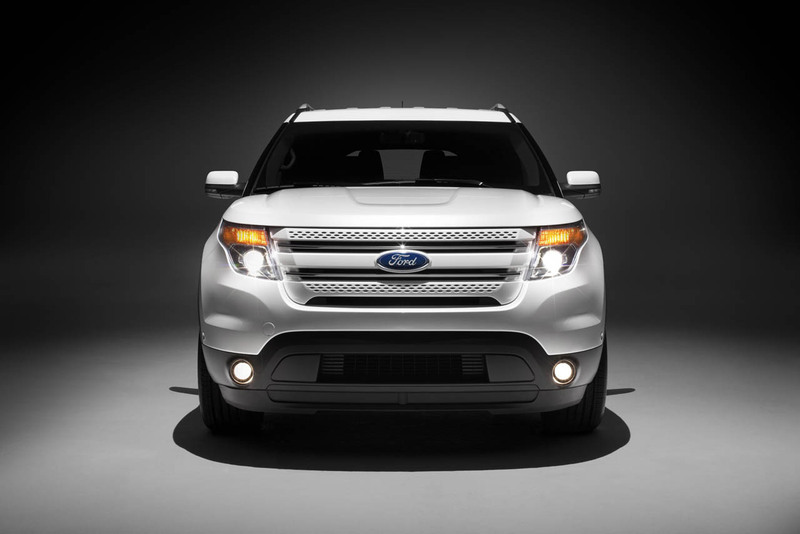 The 2011 Ford Explorer has a very low drag coefficient, the best in its class. This helps to improve gas mileage and reduce wind noise. This SUV also spans a great price range. It's affordable, but there are many options available that will truly turn this into a luxury SUV should you so desire. 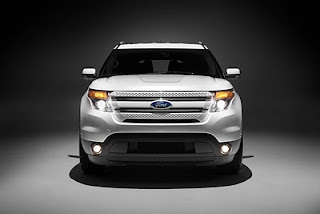 Look out for the 2011 Ford Explorer at Uftring Automall this fall. Right now we have new and used Ford Explorers to fit your budget. We'll keep you posted here and on our Uftring Automall Facebook page about the new Explorer and to let you know when the new models will be arriving at our dealership!